Hello Tropical Sunsets @ The Cheesecake Factory Yelp elite event! 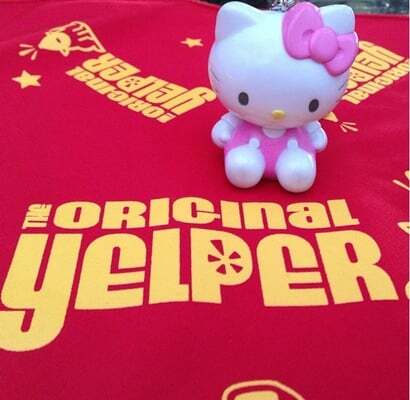 I’ve been yelping for almost six years now and each Yelp event that I go to always proves to be memorable! Last night was the Tropical Sunsets Yelp elite event at The Cheesecake Factory and it was a great. The event was held at the Harbor Room at The Cheesecake Factory and the dining room had an amazing view of the beach and the sunset. 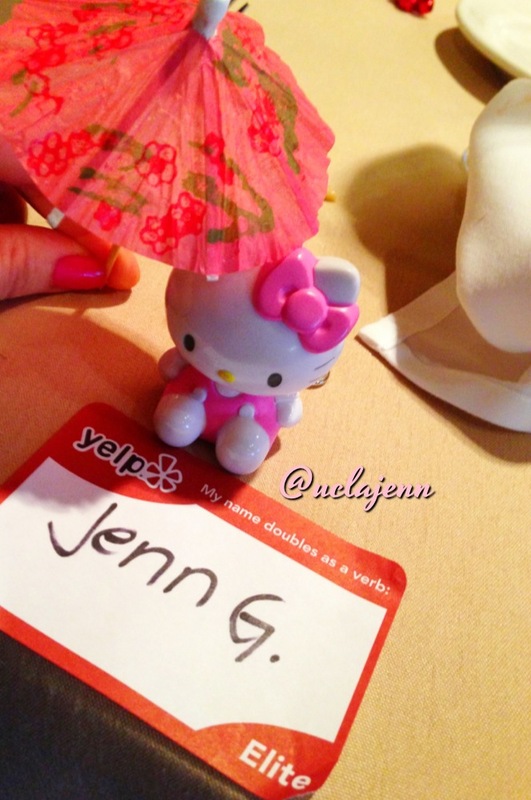 There was a live DJ, Yelp swag all around and a cool tropical theme. My fabulous Yelp friends were decked out in their finest tropical attire. 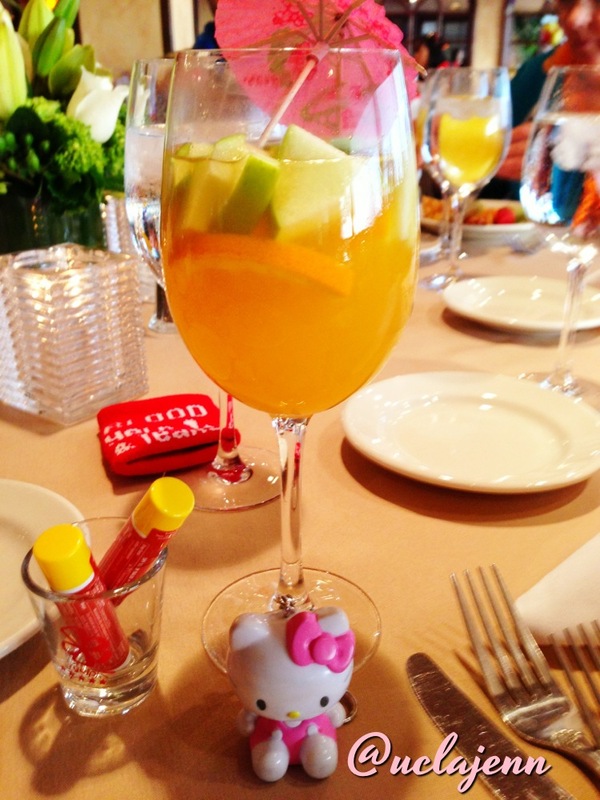 We were offered yummy drinks like white sangria, red sangria and tropical iced tea! 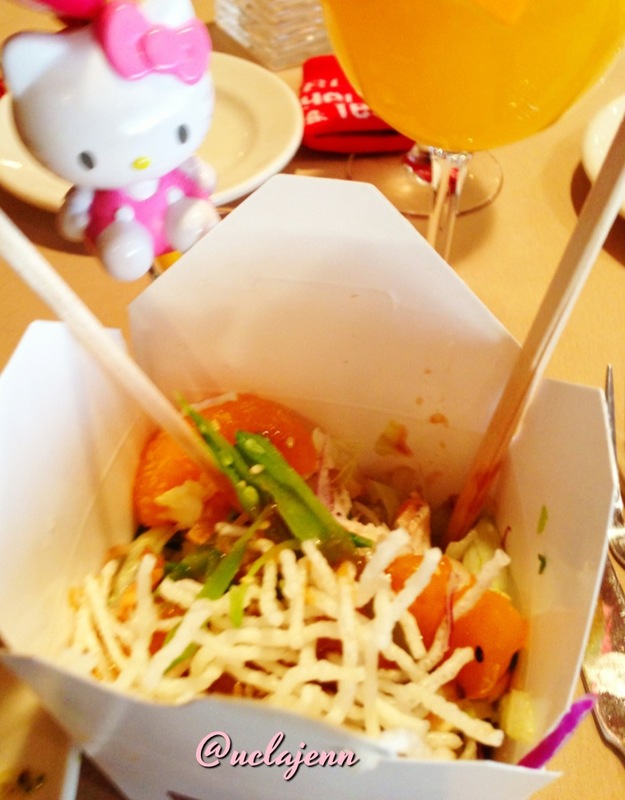 A yelp event would not be complete without fabulous food! 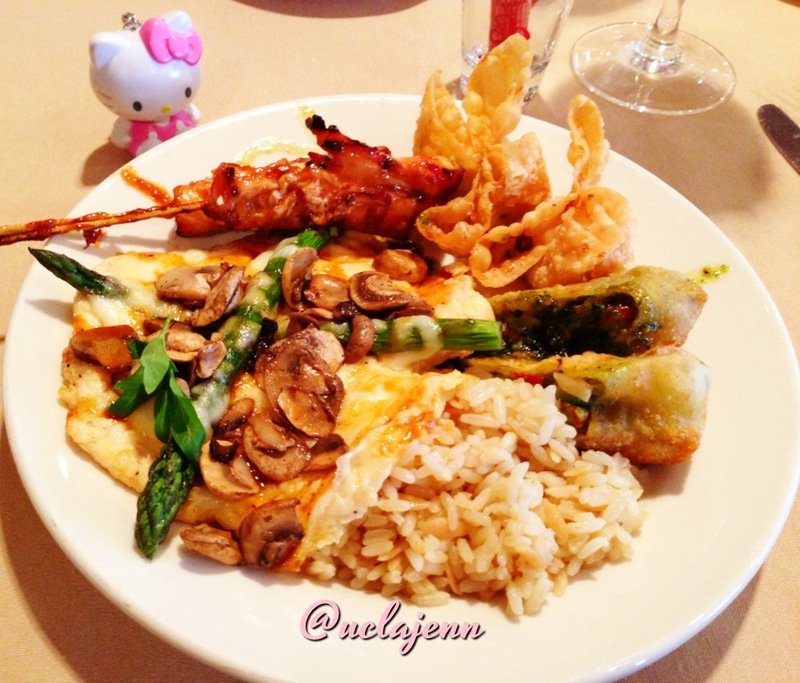 I tried the rice pilaf, crab cheese wontons, chicken madeira, avocado egg rolls and chicken satay sticks. I also tried the yummy Chinese chicken salad. I loved how it was presented in Chinese to-go boxes with chopsticks. 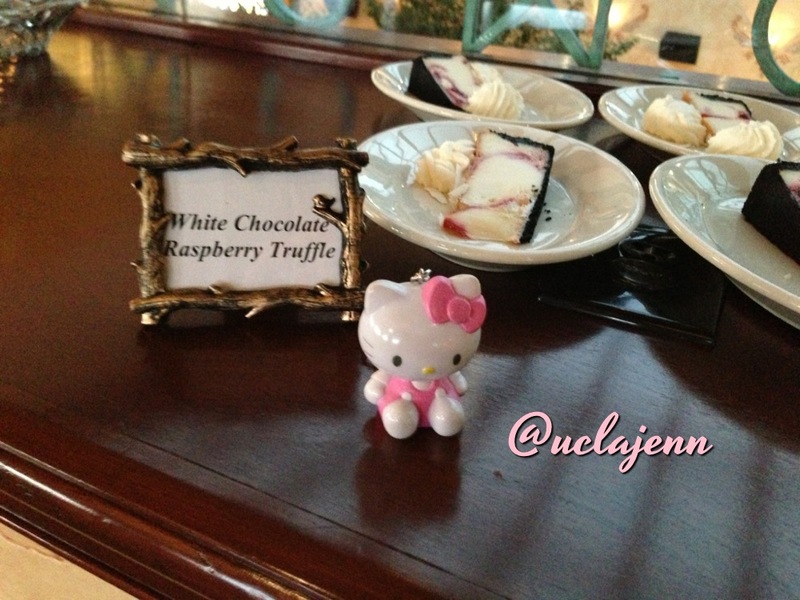 Dessert was abundant at this event! 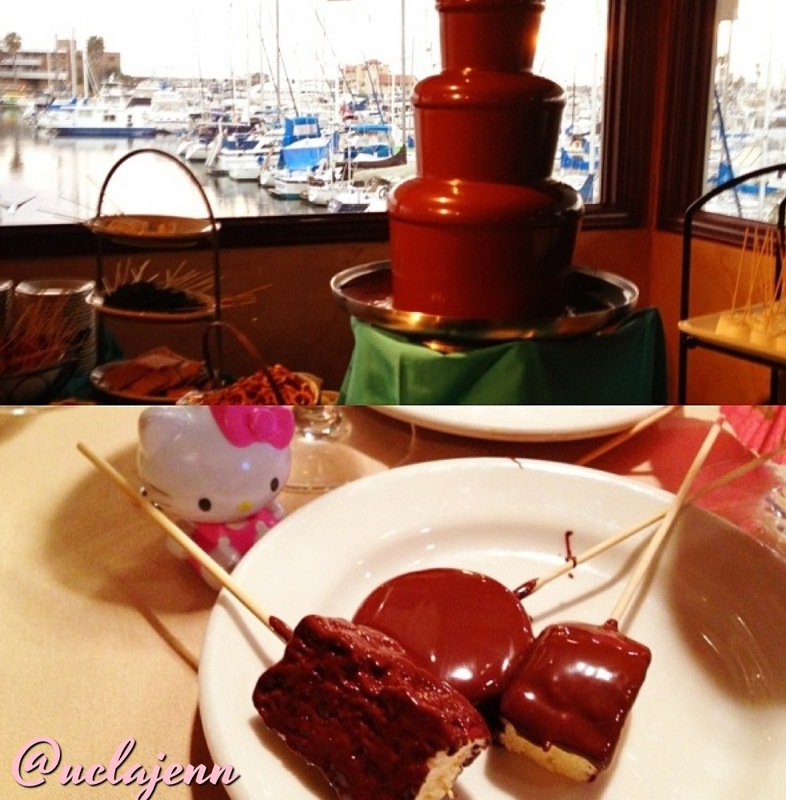 There was a chocolate fountain where yelpers could dip oreos, rice crispies, marshmallows, strawberries, and pound cake. Cheesecake of course was abundant! 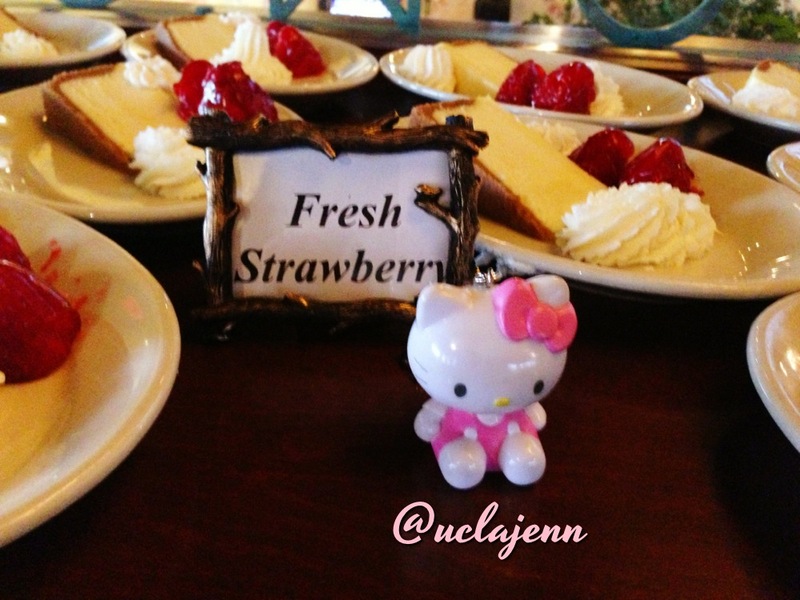 They had fresh strawberry cheesecake! There was white chocolate raspberry truffle cheesecake! 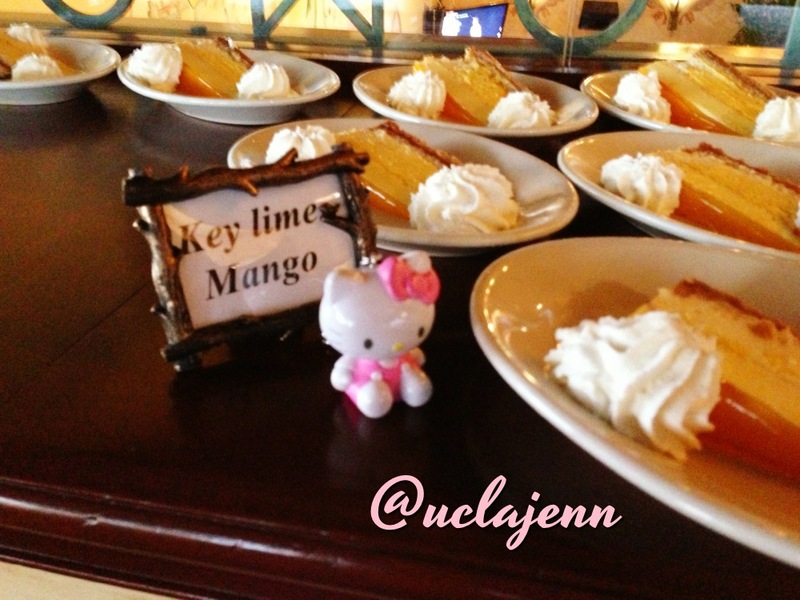 Key lime mango cheesecake was also offered! 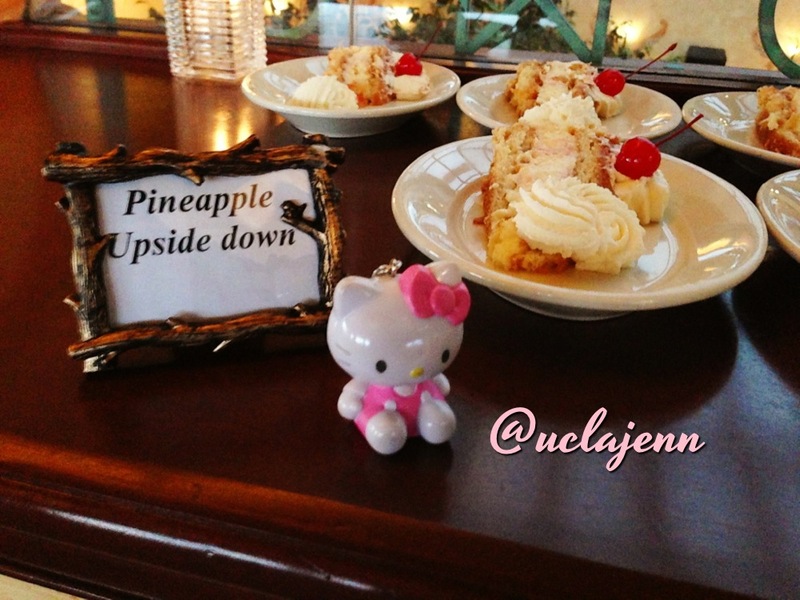 The pineapple upside down was another choice! 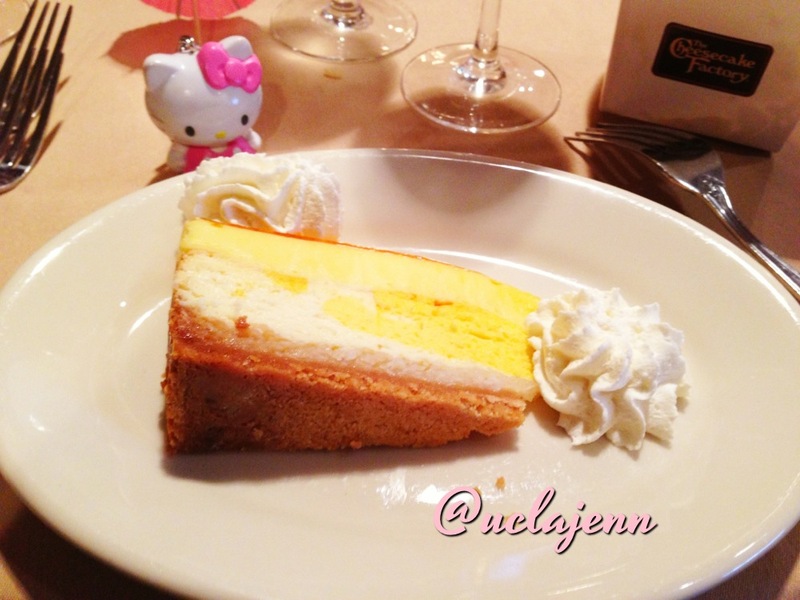 I tried the key lime mango cheesecake! Two of my favorites in one: key lime and mango! 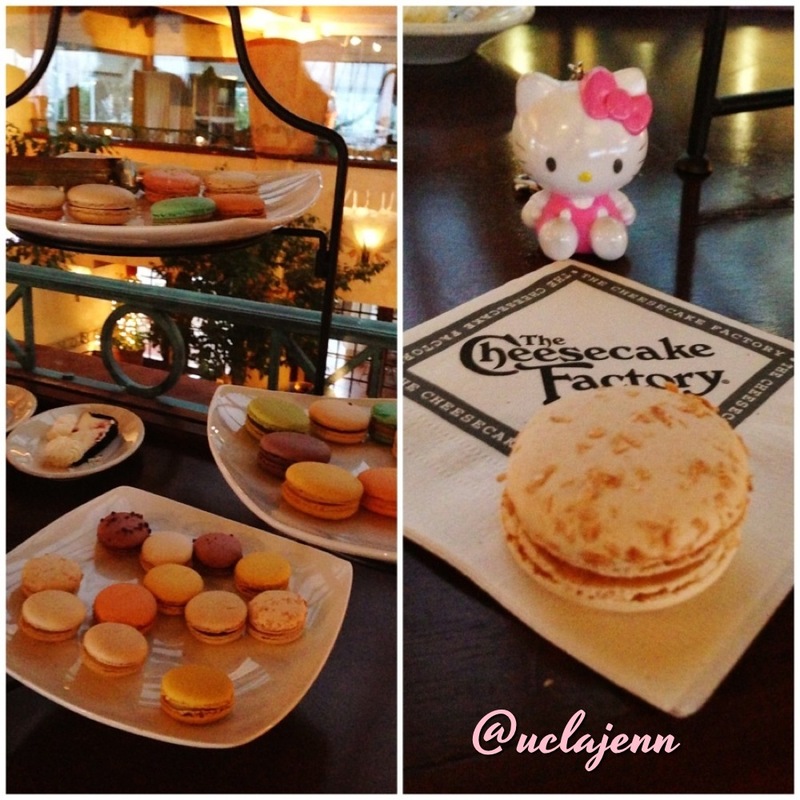 Aside from the cheesecake, my favorite dessert offering were the Lette’ macarons! 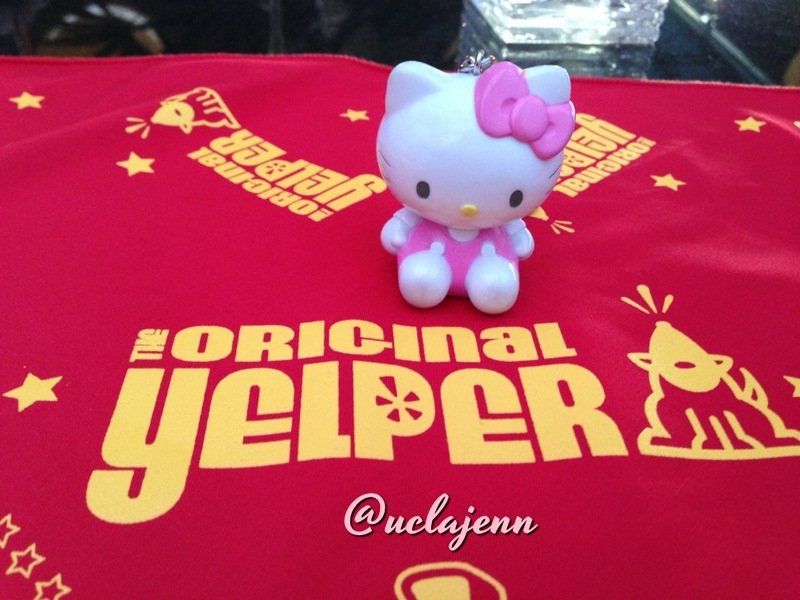 Yay to another memorable Yelp event and hanging out once again with my awesome Yelp friends! For more smiles, please see my recent yelp review on the Tropical Sunsets @ The Cheesecake Factory Yelp elite event.